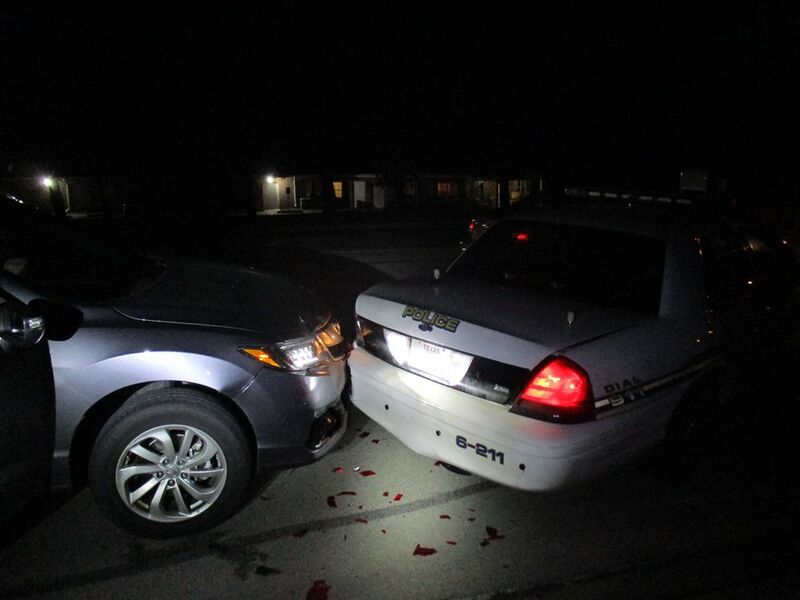 Bryan Police Make DWI Arrest of 19 year old — — Rader after she collided with a parked patrol car last night. According to Rader she was sending photos through snapchat to her boyfriend. Rader was arrested for for DWI and bonded out on $2000 bond.